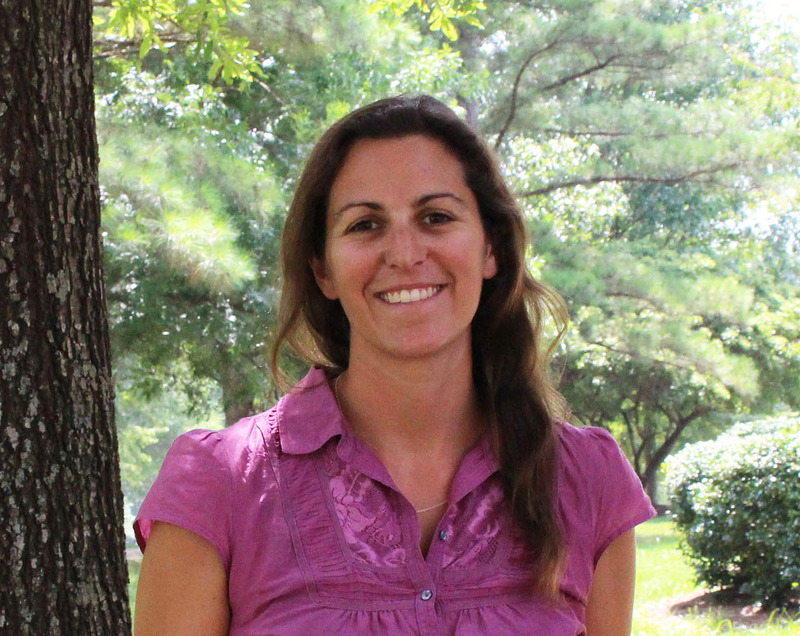 Sarah Spiegler is the N.C. Sentinel Site Cooperative coordinator and a marine education specialist for North Carolina Sea Grant. North Carolina’s Sentinel Site Cooperative is one of five in the nation. In her role as coordinator, Spiegler builds partnerships; seeks funding that expands the N.C. cooperative’s reach; and coordinates research teams working within the site’s boundaries. She also collaborates with several NOAA offices, and ensures that natural resource managers and coastal residents receive timely, useful information about the N.C. cooperative’s projects. As an education specialist, Spiegler broadens Sea Grant’s marine education extension presence in the coastal region by engaging K–12 students and teachers through workshops, field trips and trainings. Spiegler builds on previous experience working with NOAA’s Sentinel Site Program. From 2016 to 2017, she was an outreach specialist for the N.C. Sentinel Site Cooperative, after working for the program as a part-time federal contractor from 2012 to 2016.